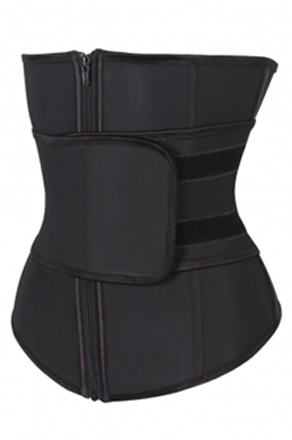 This waist belt is made from smooth latex material with stretch. Perfect for wearing under clothes. 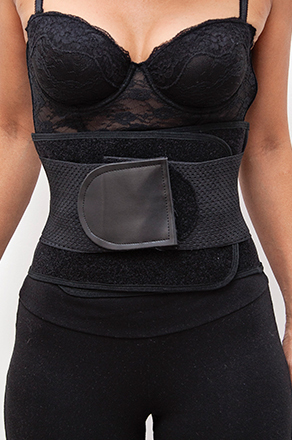 Features include a zip and 3 hook clips that hold your tummy in. The 7 steel bones ensure that your posture is improved. The latex fabric enables you to move and function comfortably, simultaneously giving you a slim body shape.